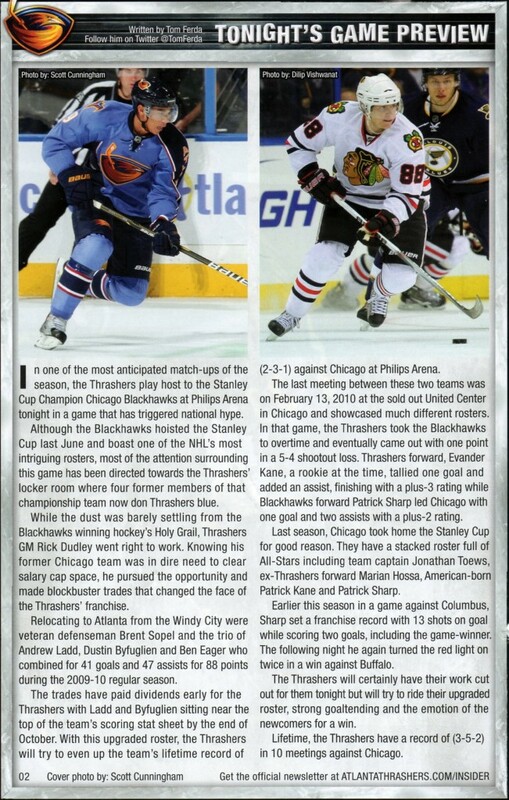 Inside cover of Philips Arena NHL Game Program previewing the game between the Chicago Blackhawks and Atlanta; two teams involved in a blockbuster trade just months earlier – Fall 2010. Inside cover of the Philips Arena NHL Game Program previewing the game between the NHL powerhouse Detroit Red Wings and the revamped Atlanta Thrashers, November 2010. Inside cover of Philips Arena NHL Game Program previewing the game between the Eastern Conference rivals New York Rangers and Atlanta Thrashers – 2011. 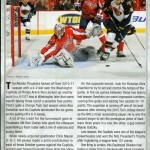 Inside cover of Philips Arena NHL Game Program previewing the game between Southeastern Division rivals Washington and Atlanta, Spring 2011. 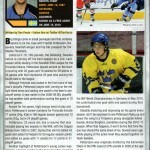 Big things come in small packages and that certainly seems to be the case with Fredrik Pettersson, the speedy Swedish winger and top tier prospect for the Atlanta Thrashers. Born overseas in an area once considered Russian ground, Arturs Kulda trekked across the Atlantic to North America in 2006 to pursue a career in the NHL. 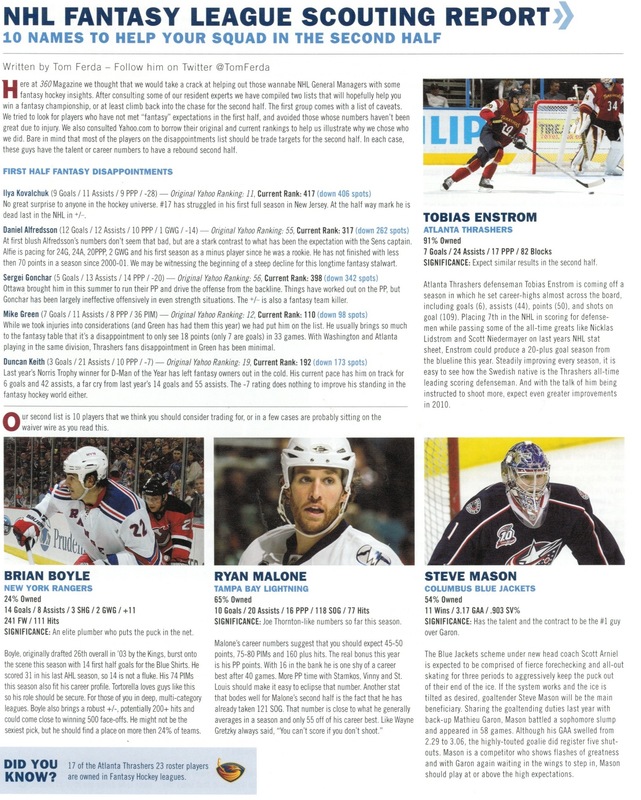 NHL Fantasy League player’s bios and first-half disappointments. 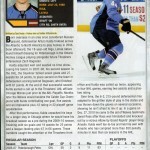 NHL Prospect Riley Holzapfel – Published in Atlanta Thrashers Game Program March 2011. 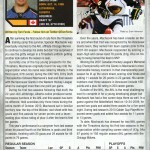 NHL Prospect Spencer Machacek – Published in Philips Arena NHL Game Program Jan. 2011. ATLANTA – Atlanta Thrashers forward Ilya Kovalchuk is having the kind of season that assures him a place among the NHL’s most respected leaders, and I’m not just referring to his sizzling eight-game start.